Your free guide from a true professional! 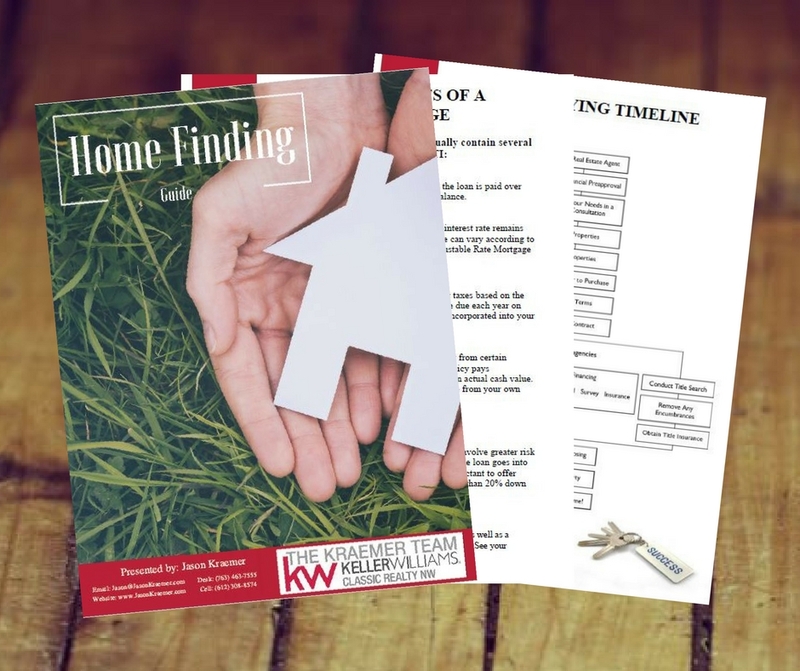 Get your free guide to buying a home delivered right to your inbox today! Either contact James Holmen by email James@JasonKraemer.com or phone (612) 272-2519 or fill out the necessary information below and receive our home finding guide right in your inbox!